Office of the Polish Prime Minister has commissioned our agency to design and develop a campaign website. It is occasion of the "25th anniversary of establishment of Poland’s first non-communist government since the end of World War II". A free to order map created by famous polish young artists Aleksandra and Daniel Mizielinski - summerizing 25 years of freedom in Poland, can be viewed on a special landing page. It can be downloaded or ordered in print version free of charge. Main assignment was to build a simple website that would encourage user to make a virtual journey and order the map. Direktpoint was responsible for the design, development and implementation and for ensuring the page is fully available according to WCAG 2 requirements. 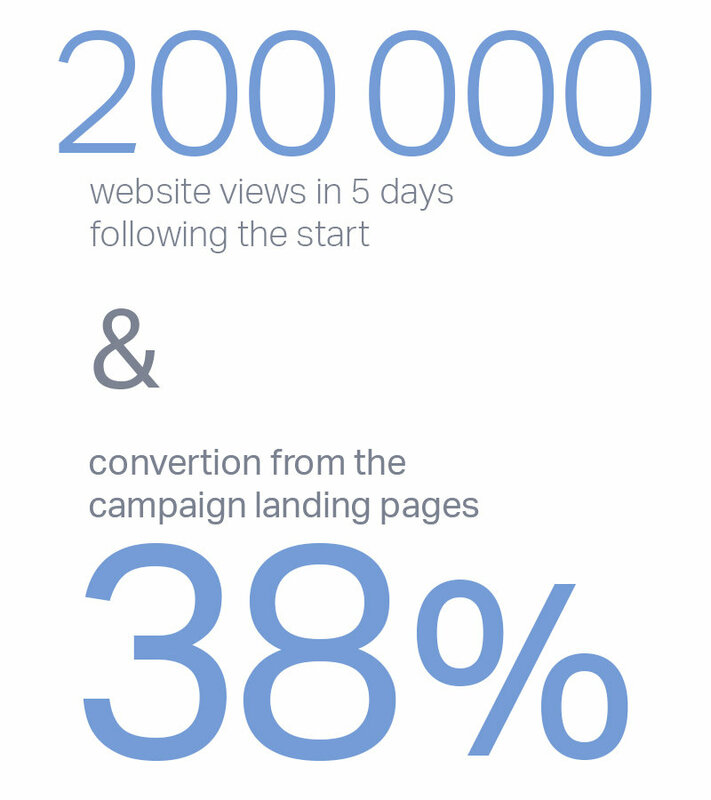 38% conversion - 38% of users visiting the page have filled out the form and placed an order. It is the highest conversion of an extended form we have been able to achieve so far. The map could be downloaded directly from the website or ordered free of charge in the form of an elegant print version that would be mailed via postal service to the user. Our task was to create a website that would make it simple for the user to order such map, and enable them to make a virtual journey at the same time. The website also had to be compliant with WCAG 2.0 requirements. Feel free to view or order the map.